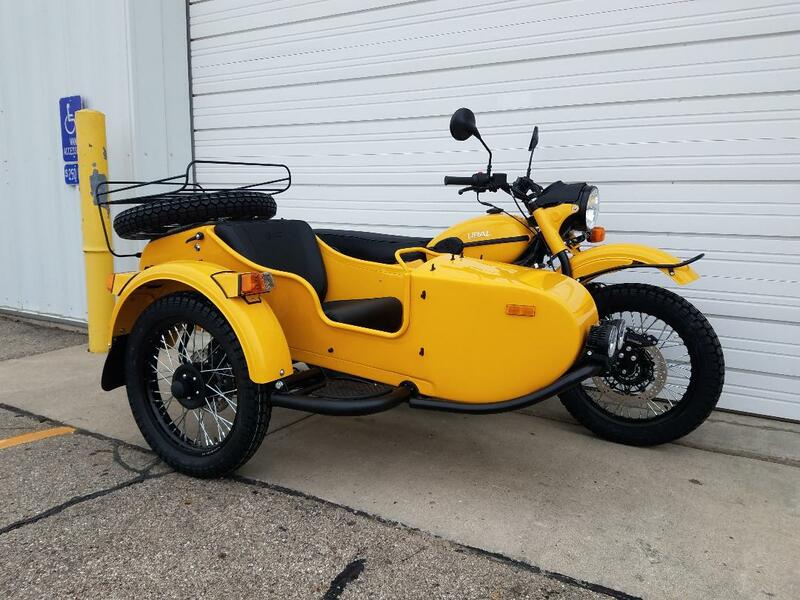 Welcome to Heindl Engineering, LLC: Your source for New bikes, Used bikes, Accessories, Parts and the Best Customer Service. 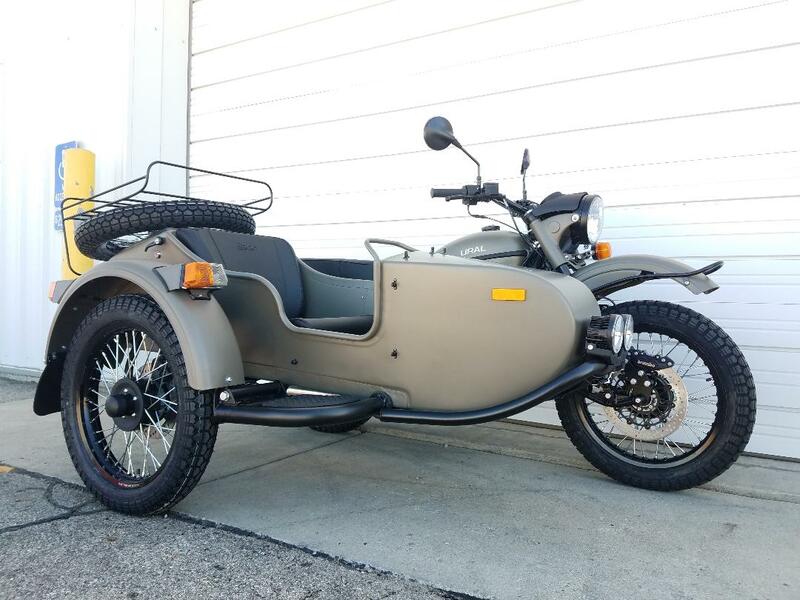 We have the largest selection of Ural Bikes, Parts, and Accessories in the Midwest Region. 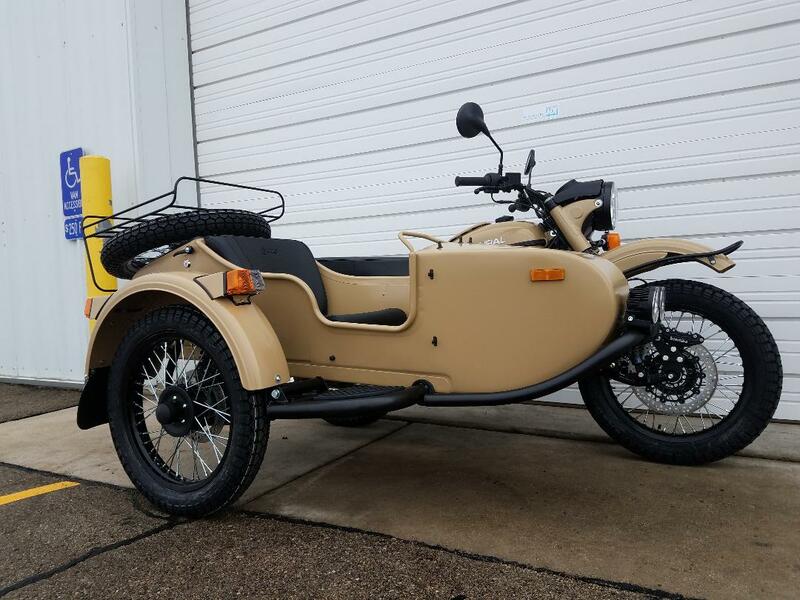 Better Quality, Better Service, Better Selection and we buy used Urals. 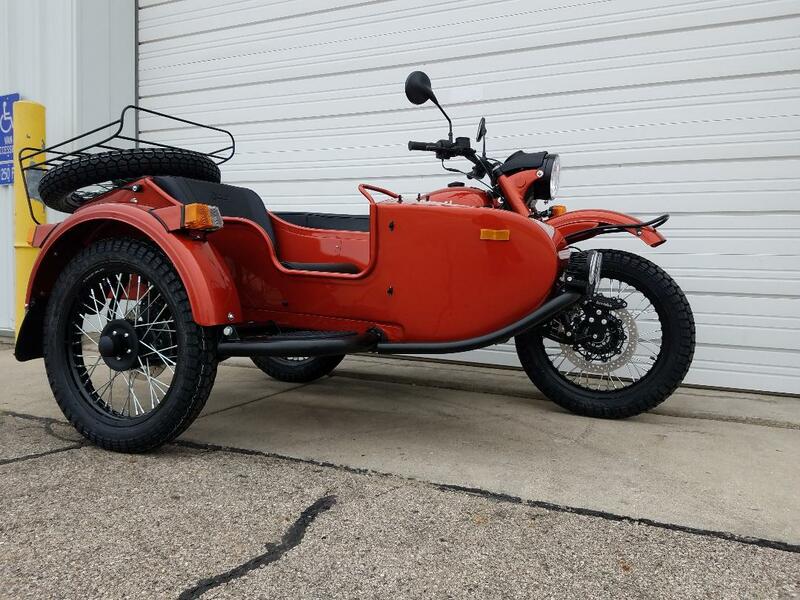 Ural is not an "add on" line for us: it is a main line. 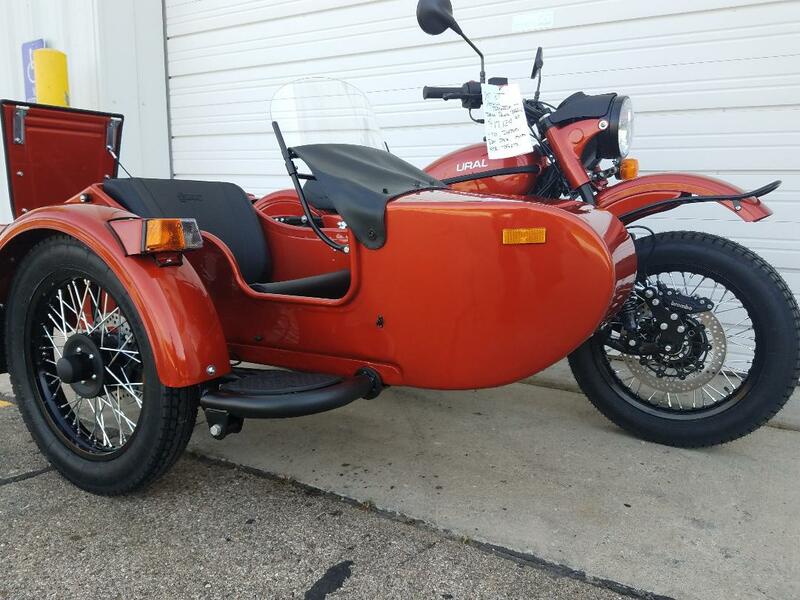 View our Parts and Accessories Section for Sale items as well as a listing of accessories for your Ural Sidecar Motorcycle. 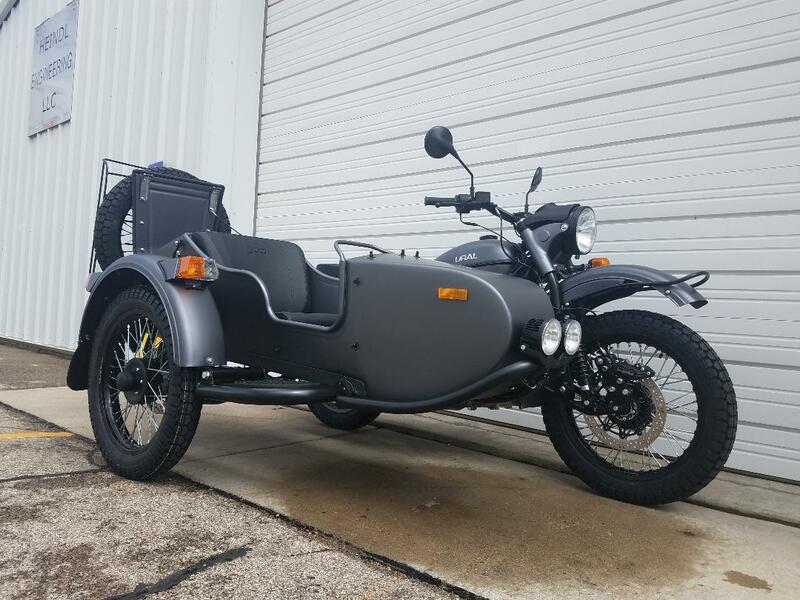 Worried about getting your new Ural home? 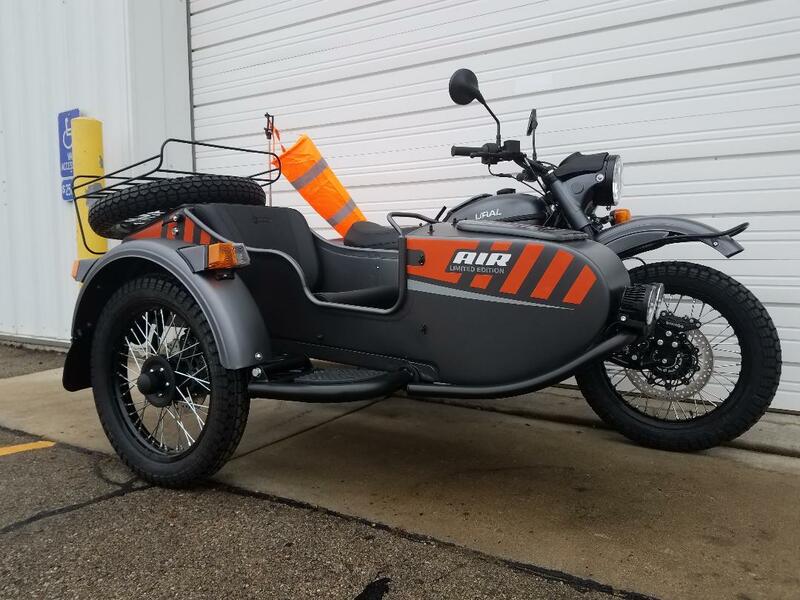 We can personally deliver your new rig to your door for a reasonable price!!! 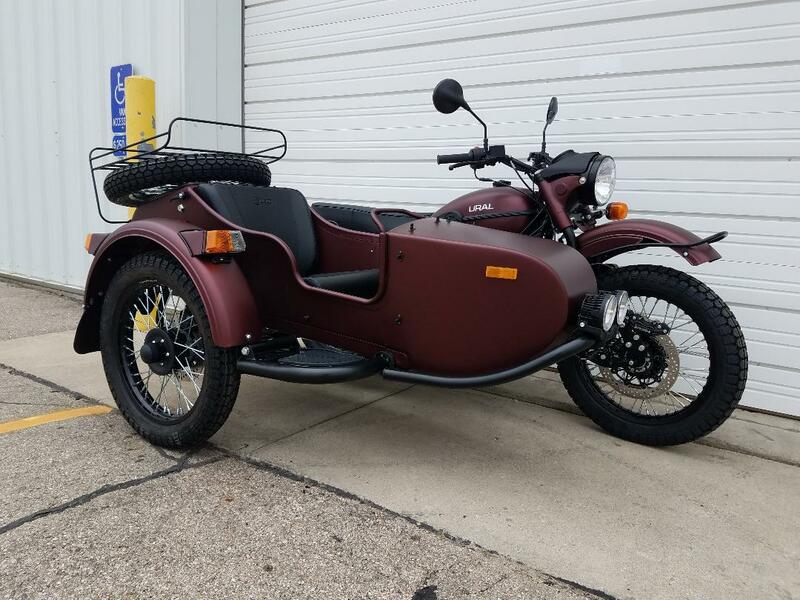 If we don't have the bike/color you want in stock, we can special order it for you.